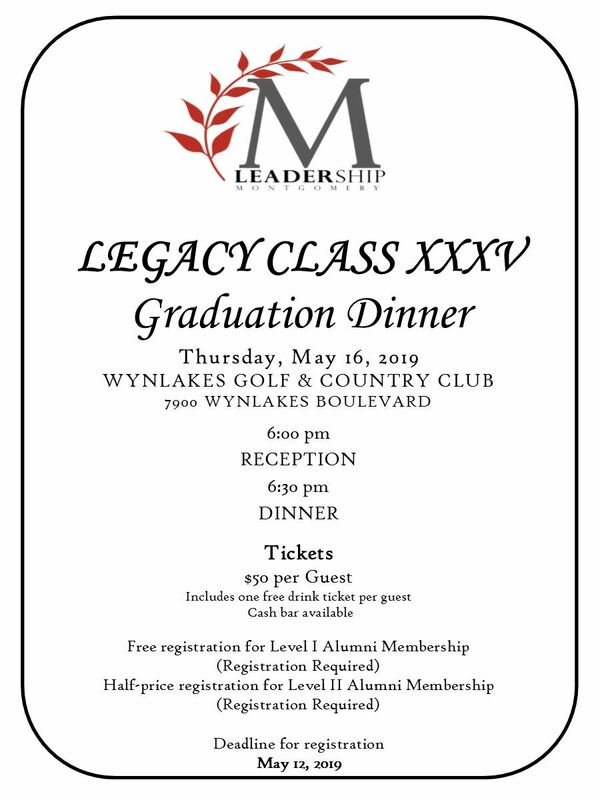 "Connecting leaders to effect change"
Wynlakes Golf & Country Club, 7900 Wynlakes Blvd. This special evening will be a fun and social event to highlight the accomplishments of Leadership Montgomery Alumni. 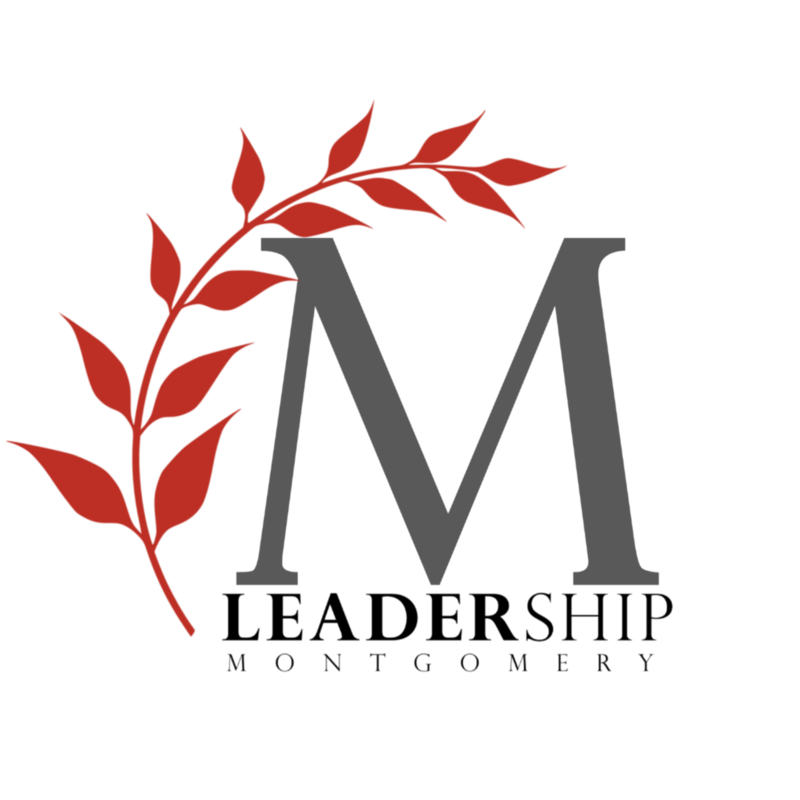 Admission is FREE to Leadership Montgomery Alumni and includes heavy hors d'oeuvres and one free drink ticket. The first 50 to register will receive a FREE Leadership Montgomery Alumni T-Shirt! 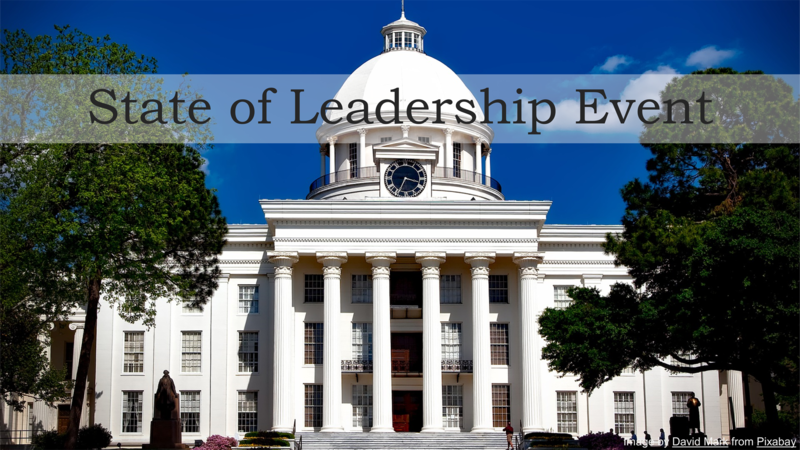 NOTE: This exclusive event is for Leadership Montgomery Alumni only.